More than 22,000 light sources are set to be replaced across NHS Tayside as part of a new energy efficiency programme. 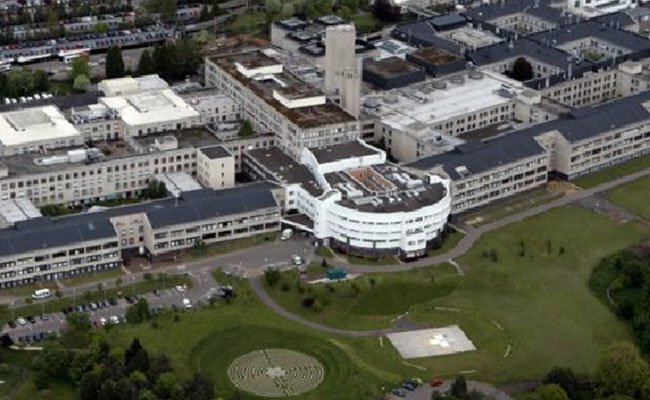 As part of a 25-year project between NHS Tayside and Vital Energi, an 18-month programme of work has begun to improve the carbon and energy performance of Ninewells Hospital, Perth Royal Infirmary and Stracathro Hospital. The Carbon and Energy Fund project is expected to cut energy consumption, saving NHS Tayside hundreds of thousands of pounds per year. The work is also expected to significantly reduce NHS Tayside’s carbon energy emissions, working towards meeting national environmental targets set by the Scottish Government. The project will include the installation of a combined heat and power plant as part of an overall refurbishment of the energy centre at Ninewells Hospital. The energy centre will provide 90% of all power and heating for Ninewells. As part of the project, new boilers, building management systems, lighting and pipework insulation will be installed and the efficiency of cooling systems will be improved. The initial part of the project, which is due to end in December 2016, will be completed in phases on all three sites and will include a range of improvements. These include the replacement of more than 17,000 light sources at Ninewells, 4,800 light sources at PRI and around 300 light sources at Stracathro. The project, developed in partnership with Carbon and Energy Fund, Health Facilities Scotland and the Central Legal Office, follows a substantial energy and infrastructure review of the acute hospital sites across NHS Tayside to consider energy and infrastructure improvements. Energy Services Company (ESCo) Vital Energi will carry out the work programme in partnership with NHS Tayside’s Property Department. NHS Tayside Head of Property Mark Anderson said, “This project is designed to make our hospital sites more energy efficient and enhance the service and environment for the patients and staff of NHS Tayside.